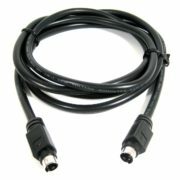 Supercharge your Macintosh II series or SE/30 computer! Add a bootable ROM disk, change the startup sound, hack the icons, gain HD20 support and 32-bit clean ROM. Looking to add new features to your old Mac? 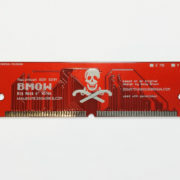 The Mac ROM-inator II replaces the stock Macintosh ROM with a programmable flash memory module. Once installed, the flash ROM takes over the Macintosh, allowing for a bootable ROM disk and other crazy customization possibilities. The ROM-inator II is based on Doug Brown’s original Mac ROM SIMM design, used with permission. A portion of sales goes back to Doug. 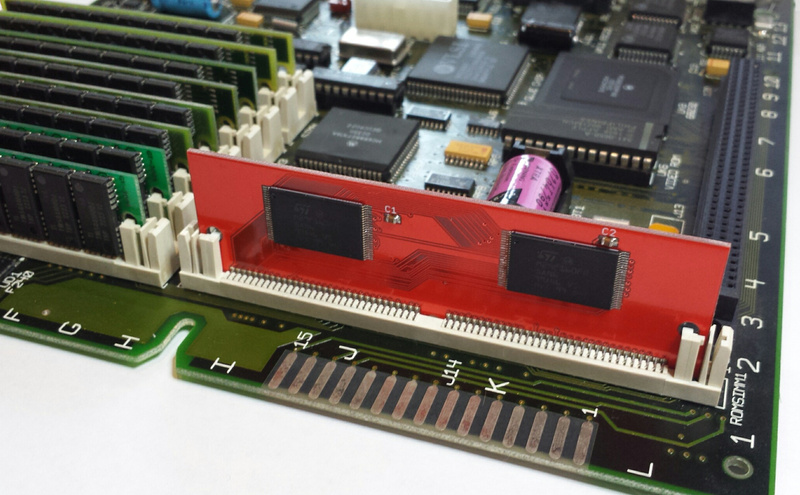 The pre-programmed ROM image is compatible with the Macintosh IIx, IIcx, IIci, IIfx, IIsi, and SE/30. 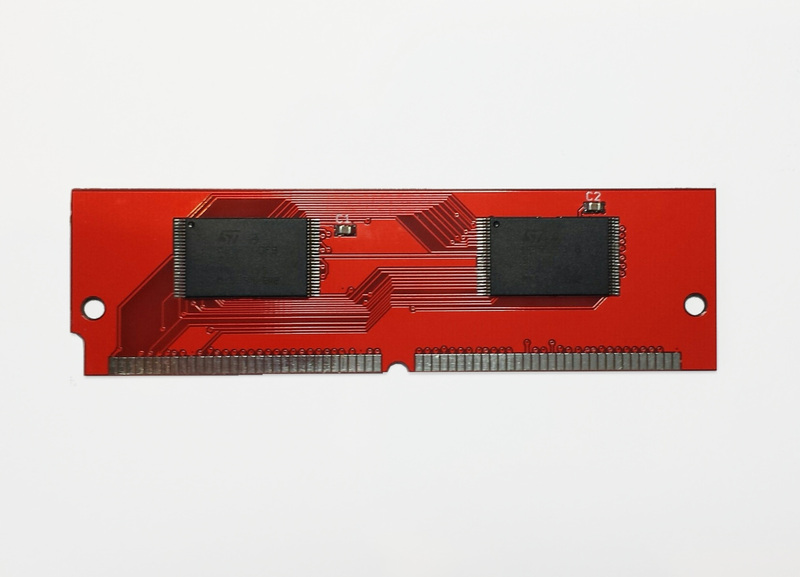 The Mac ROM-inator II module is physically compatible with any Macintosh having a 64-pin ROM SIMM socket, except the Quadra 660AV and 880AV. This includes the previously mentioned models as well as many other Quadra, LC, and Performa models. 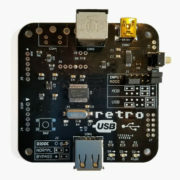 For these other models, the flash memory will need to be reprogrammed with an appropriate ROM image. For a similar ROM upgrade for the Macintosh Plus, 512Ke, 512K, and 128K, see the original Mac ROM-inator Kit. A nice benefit of the pre-programmed ROM image is to add built-in support for HD20-type hard disks, such as the HD20 hard disk emulation mode of the BMOW Floppy Emu. 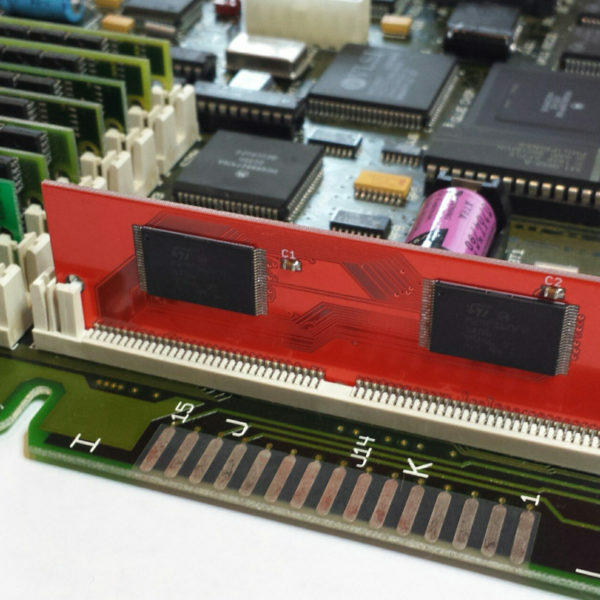 The Macintosh IIx, IIcx, IIfx, and SE/30 lack HD20 support in their stock ROMs, so this replacement ROM enables those machines to use HD20 disks. The pre-programmed ROM image also makes the Mac 32-bit clean, enabling it to use more than 8MB of RAM natively without the need for special system enablers or extensions. Some older Macintosh models like the IIx, IIcx, and SE/30 have stock ROMs that are “dirty”, meaning they can’t support 32-bit addressing without ROM patches. Using the Mac ROM-inator II and the pre-programmed ROM image, the Mac SE/30 can support up to 128MB of RAM! The built-in ROM disk contains System 7.1 and a collection of classic games. 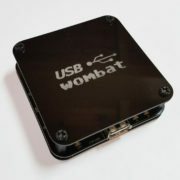 Using the ROM disk, it’s possible to create a diskless workstation without any physical disks attached. Once booted from the ROM disk, Appletalk file servers can also be mounted over a local network. 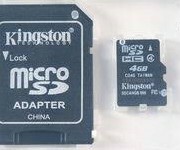 The ROM disk image is stored compressed in the module’s flash memory, and is decompressed on the fly as needed, in order to squeeze the largest possible disk image into the available space. This requires an additional 1MB of RAM for caching of decompressed disk sectors. 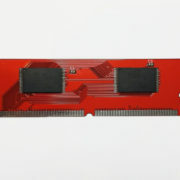 The ROM disk can be mounted as read-only, or as a read-write RAM disk. 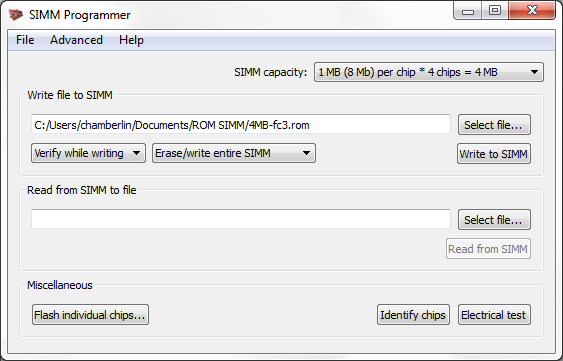 The Mac ROM-inator II’s flash memory can be reprogrammed using the ROM SIMM programmer, providing the ultimate in customization. 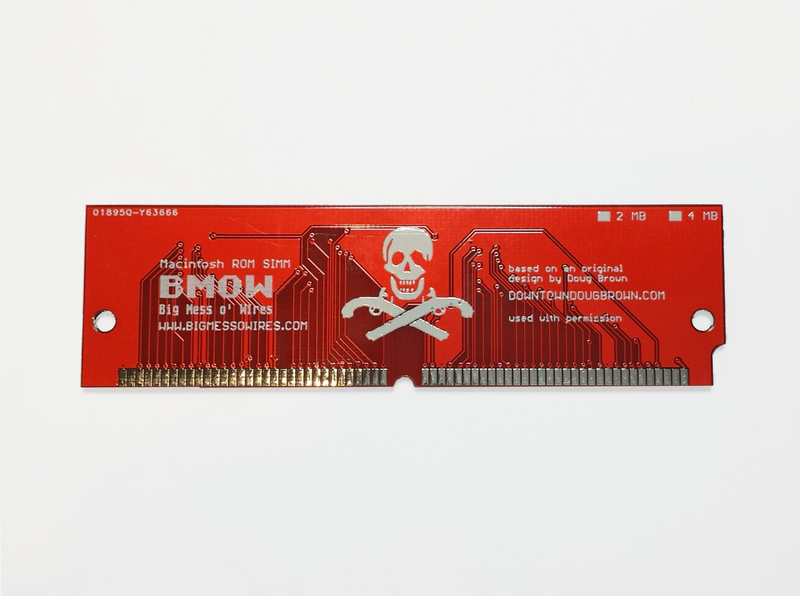 There’s 4MB of flash memory available for any purpose, like a custom ROM disk image, alternate ROM code, digitized sounds, user interface tweaks, or other crazy experiments. Using compression, this is enough for the base 512K ROM image plus a roughly 5.5MB uncompressed disk image. Or fill the whole space with a collection of different base ROMs, selected from a startup menu. Go nuts! Please visit the Mac ROM-inator II project page for complete details, usage information, installation instructions, and downloads.